Casinos can include headwear into the swag bags they distribute to high rollers, VIPs, special guests, performers, etc. Resorts can include them in the welcome bags they place in suites or hand out at check-in. 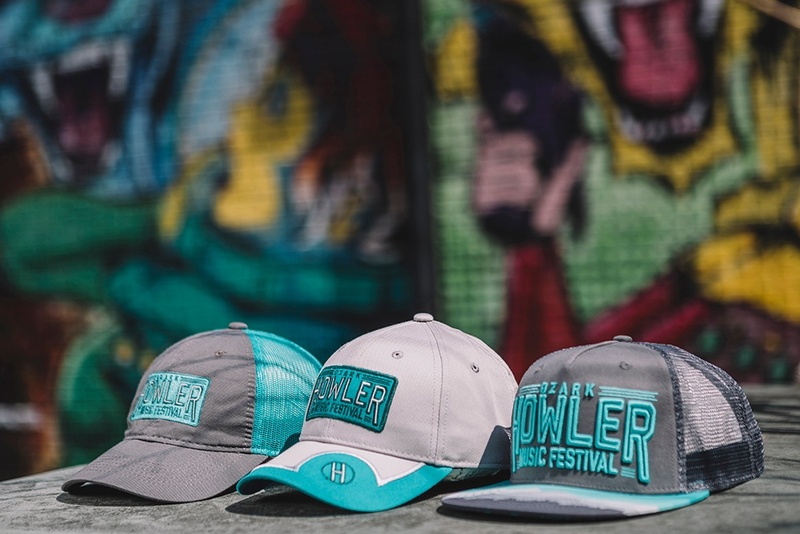 Don’t forget to check out the previous article on using hats for concert venues and fairs. What industry would you like to see us cover next? Let us know in the comments below. Don’t forget to follow us on Facebook, LinkedIn, and Twitter.